Expanded Program on Immunization(EPI) Web Portal is very helpful and necessary for every EPI. It consists of three parts: EPI website, EPI survey and EPI training. 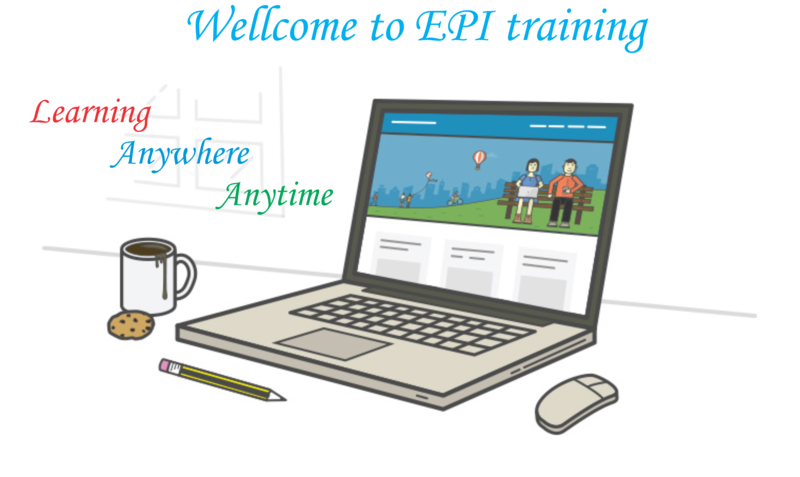 This system will enable EPI to post news on EPI website, conduct survey through EPI survey and organize e-learning and m-learning courses using EPI training. The system provides real time information and continuously monitors activities; hence helps reduce costs and time. EPI website presents information about EPI introduction; the formation and development; in-country and international news; EPI library including technical guidance, reports, pictures and videos; EPI partners and contact information of EPI offices; and frequently asked questions and questions to EPI experts. Users can access to other EPI services such as surveys, e-learning and m-learning. A mobile survey system is crucial to any EPI as it will help reduce a huge amount of time doing the survey, analyzing, and reporting. With this system, survey forms will be created and monitored on the web server. The survey takers need to install the mobile app on mobile devices and connect to the Internet to receive the survey form from the web server. The survey could be done without the Internet. 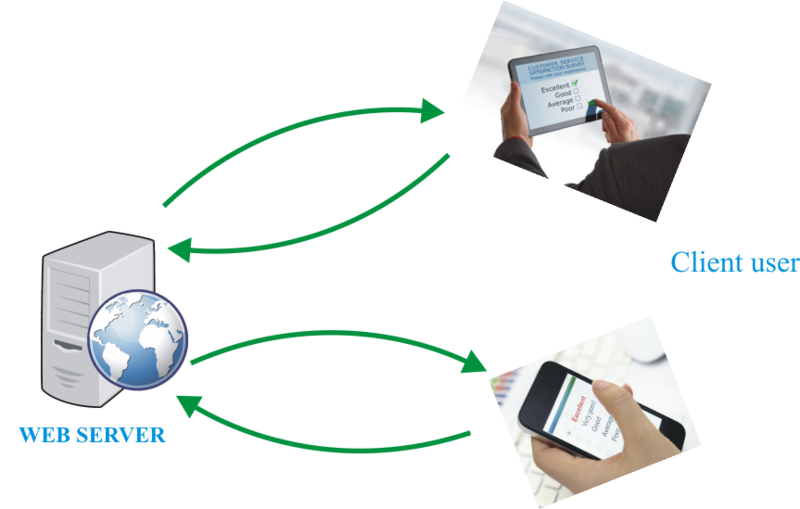 After finishing the survey, the mobile device needs to connect to the Internet to upload information from the mobile device to web server. The mobile app can be used to analyze the data and create reports. The EPI Training system will help you reduce costs and time for training activities as you can crate many courses for different learner groups. Teachers could follow and check the learner’s progress, send exercises and tests, group learners and talk to them on a chat room. Learners could learn anytime and anywhere providing. 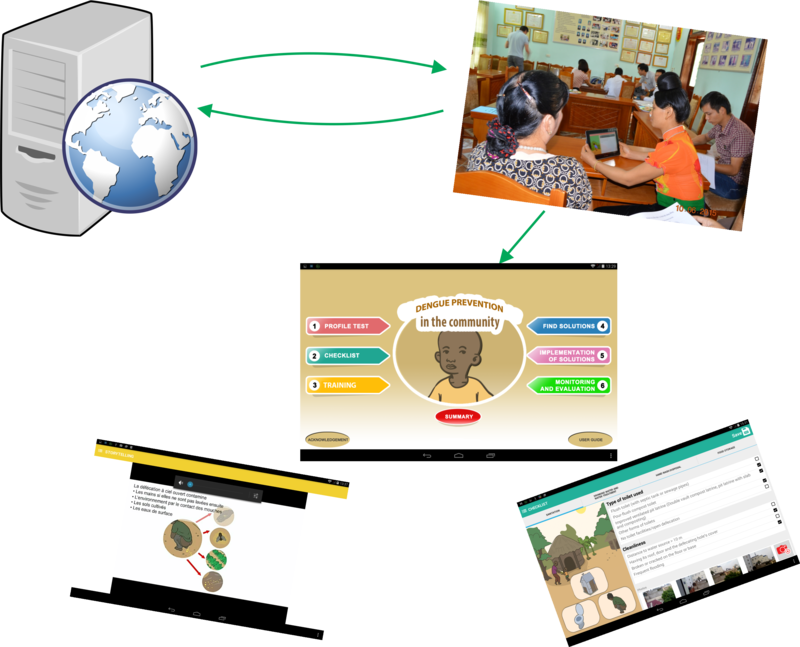 Moreover, The EPI Training system helps EPI monitor the learning process and plan implementation of participants. EPI can create lessons and assessments for different topics. Based on the assessment results, EPI training programs will be required if the results are not good enough. There would be exercises in each module of the m-learning. After having done the assessment and m-learning, an action plan for problem solving will appear to help local EPI offices solve their problems. The m-learning data will be saved and synchronized to web server. The implementation of action plan will be closely followed and monitored.